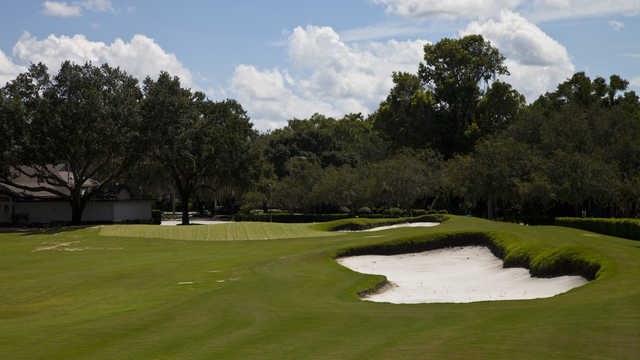 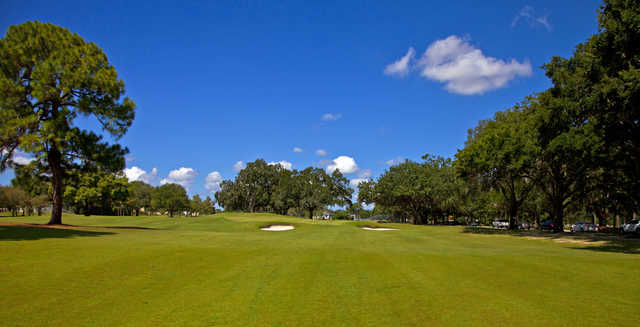 Winter Park Golf Course was established in 1914, thus making it the second oldest golf course in the Central Florida area. 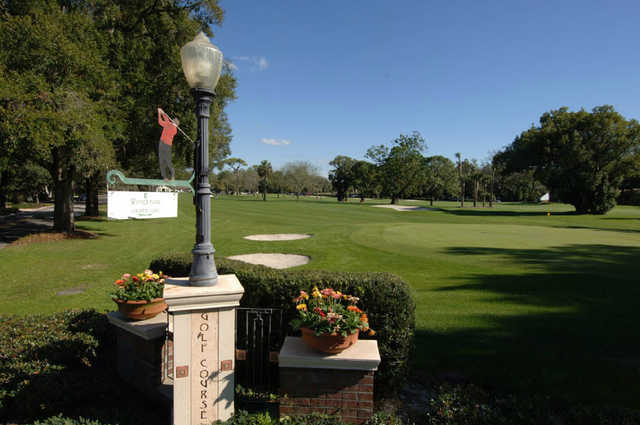 WPGC is open to the public and makes its way through historic downtown Winter Park. 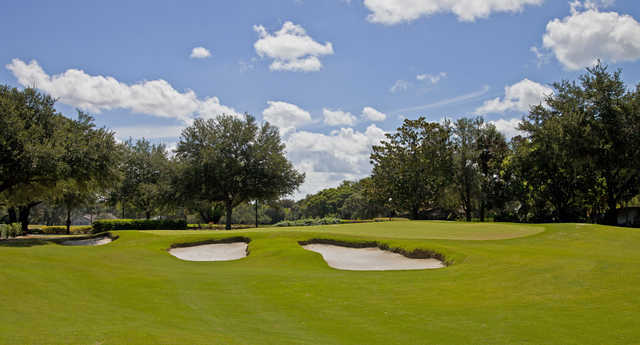 It provides a challenge to even the most experienced golfer. 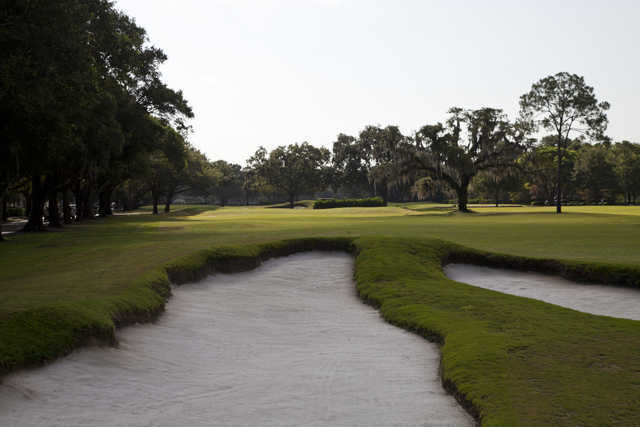 The club's history includes play by the likes of Ben Hogan, Sam Snead, Gene Sarazen and Walter Hagen. 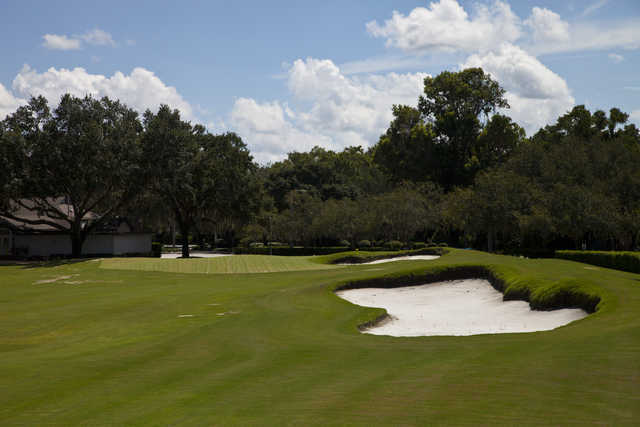 Affordable rates, great conditions, and friendly staff make this 9-hole walking course truly one of a kind.